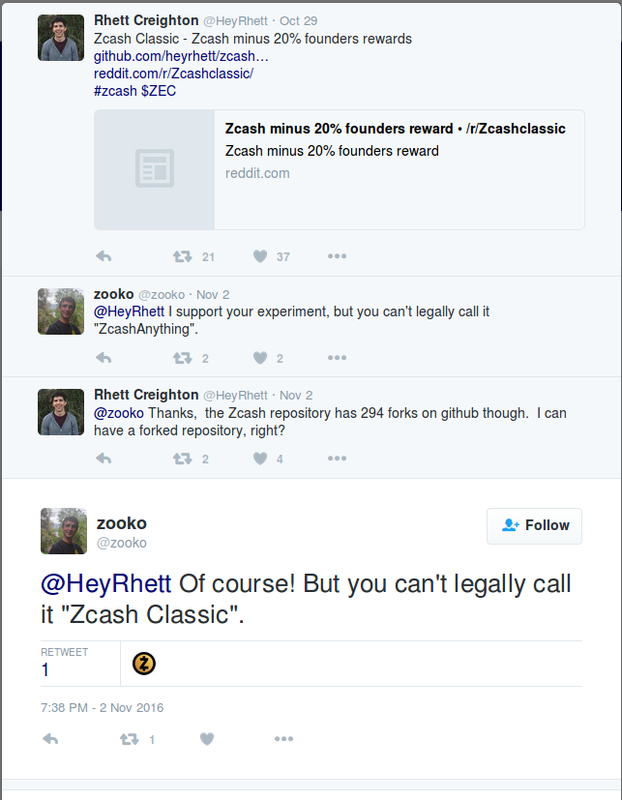 Recently, I read about the Zcash Electric Coin Company “Zcash” trademark and active efforts to prevent others from using that name by making pull requests in competing forks and legal reminders. Does any individual or company have control of the Monero trademark? 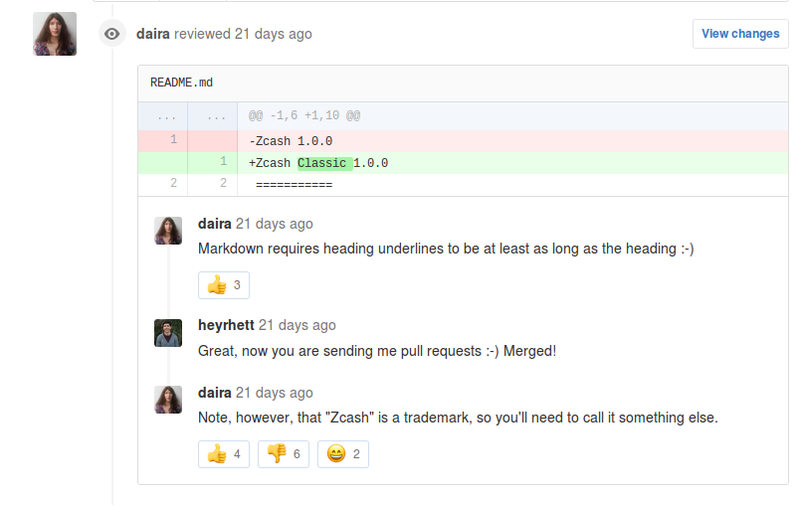 Could a Monero trademark be abused to "to bully alternate development teams from improving the protocol and/or implementations" in a manner similar to what Peter Todd described in Zcash concern 1.8 below? The upshot of this is that Monero is, most likely, actually impossible to trademark. Anyone that tries to register Monero as a trademark will be challenged by us on the basis that Monero is a foreign word (Esperanto) that means coin, and you couldn't register "coin" as a trademark. We can challenge this even if we only discover a trademark registration after the fact. Because of this there is, or at least should be, no threat to any entities that use the Monero name, because it simply cannot be trademarked and used to threaten individuals or companies. Not the answer you're looking for? Browse other questions tagged development cryptocurrency-comparison zcash legal or ask your own question. Monero comparison wiki states zcash is not “decentralized”: why?